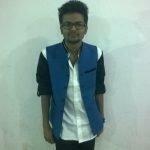 We, iGadgets world team got another opportunity to interview another Young Indian Hacker, Yahoo! hall of fame member Mr. Shubham Gupta, and he recently received his first bounty worth 400$, let’s hear what’s his story? check out the interview part with him! 1. Hi shubham Gupta, would you please introduce to our iGadgetsworld fans? 2. What made you to get into this field bro? who is your inspiration? 3. We have seen most of the young people are attracting towards hacking/research etc? Do you think it’s good? How can you guys manage studies and this research work? so how we guys manage all these stuff and the study thing too? well it’s a bit odd question, Books won’t teach us anything until we apply it practically, i do these hacking stuff in the spare time, and i study before the exams like others do ! sorry no offense but it’s truth! let’s not get diverted and come to the main thing again! 4. What’s the difference between Bounty hunter and security researcher/analyst? I don’t think there is a difference between Bounty hunter and security researcher, well security researchers will find the bugs and they get rewarded with bounty, and mostly we won’t do this just for the bounty or to be in Hall of fame list, it’s just the way how we show the world in what we can? 5. What are your skills and what are your favorite interests in the hacking and research field? 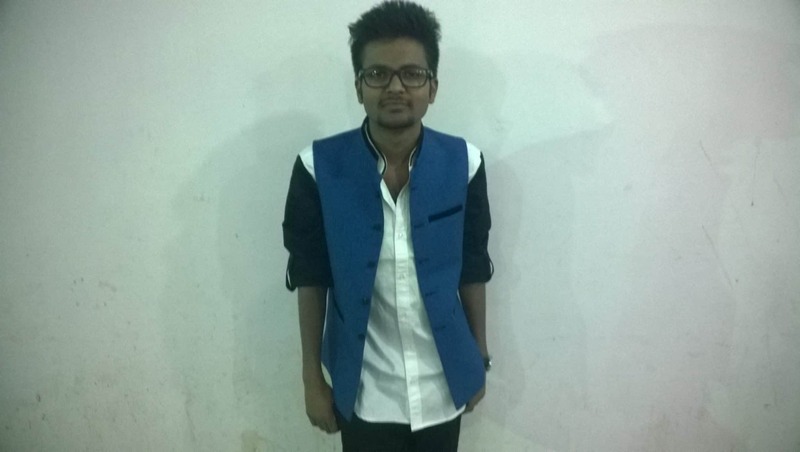 Currently I’m pursuing BCA (Bachelor of computer application) and I am good at pentesting websites, well doing something for Mother India, showing what we Indians can do in the VIrtual world and I am looking forward in joining Null – Open Security Community. 6. Are you going to start any Hackers team like Team YHI or you just work alone? I don’t think I’ll make any team right now, well pretty busy with studies , ya if some team invite me to join their team, I’ll definitely join as i mentioned already!. But as for now I’m just working alone. 7. Actually if you don’t mind can we see your work, I mean how did you find a bug? Mind sharing with our iGadgetsworld visitors? Actually just now, i recieved a mail from Adobe, as i reported a bug, you can see the mail what they are saying? That’s why we can’t disclose information regarding any bug! But i am pretty sure i will come up with a new tutorial exclusive for the iGadgetsworld, how i found the bug and what’s the solution for it, but it will take some time, as i am setting up something! 8. What are your future goals? Will you continue to be in this field or choose some other job based on your qualification? Yup! I’ll continue to be a security researcher and i love this field, and can’t left this! I just don’t want to do any other job not because I can’t…… because of I like this IT field. 9. Any final words for our iGadgetsworld regarding this ethical hacking and security stuff? well, that’s a great interview with him! we never thought hackers/researchers are very passionate about their work! 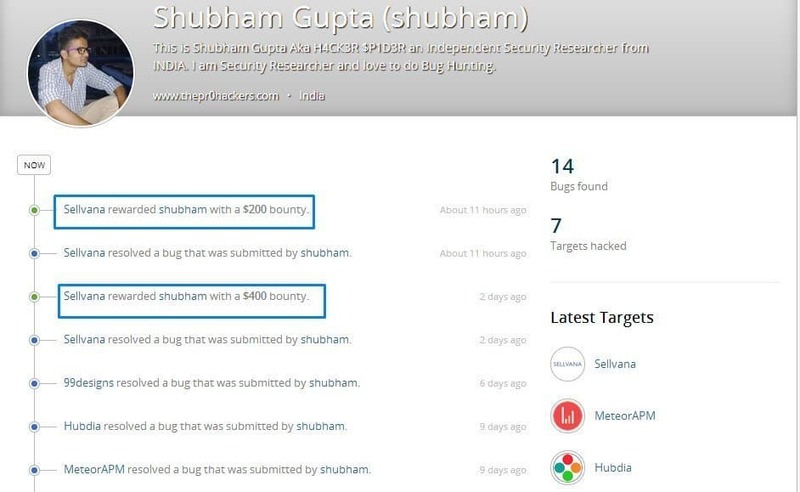 You can contact Shubham Gupta through Facebook and twitter, you can check his bugs list here from the bugcrowd and from Hackerone profile! You can find many screenshots of bugs reported to many sites from him in these social media accounts! I hope we will get the tutorial regarding how he actually found the vulnerabilities, stay tuned for more interviews #igadgetsworld fans!